Hi All, took 100-105 exam this week 100% of the questions were from this dump and I swear I'm not lying.Good luck to you all. Your site is indeed better than all other websites, which can provide latest,accurate and very comrehensive 100-105 exam question material. Thanks a lot. 100-105 ICND1 dump is enough to pass exam.There are many new questions and some modified questions.Good luck to you all. Q1: Can I use 100-105 exam Q&As in my phone? 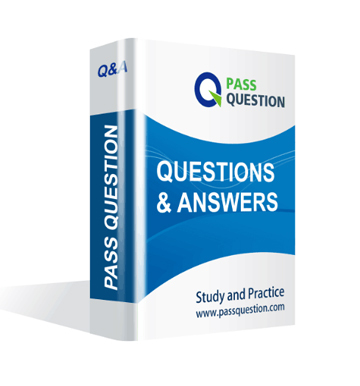 Yes, PassQuestion provides CCENT 100-105 pdf Q&As which you can download to study on your computer or mobile device, we also provide 100-105 pdf free demo which from the full version to check its quality before purchasing. Q2: What are the formats of your Cisco 100-105 exam questions? PassQuestion provides Cisco 100-105 exam questions with pdf format and software format, pdf file will be sent in attachment and software file in a download link, you need to download the link in a week, it will be automatically invalid after a week. Q3: How can I download my 100-105 test questions after purchasing? We will send CCENT 100-105 test questions to your email once we receive your order, pls make sure your email address valid or leave an alternate email. 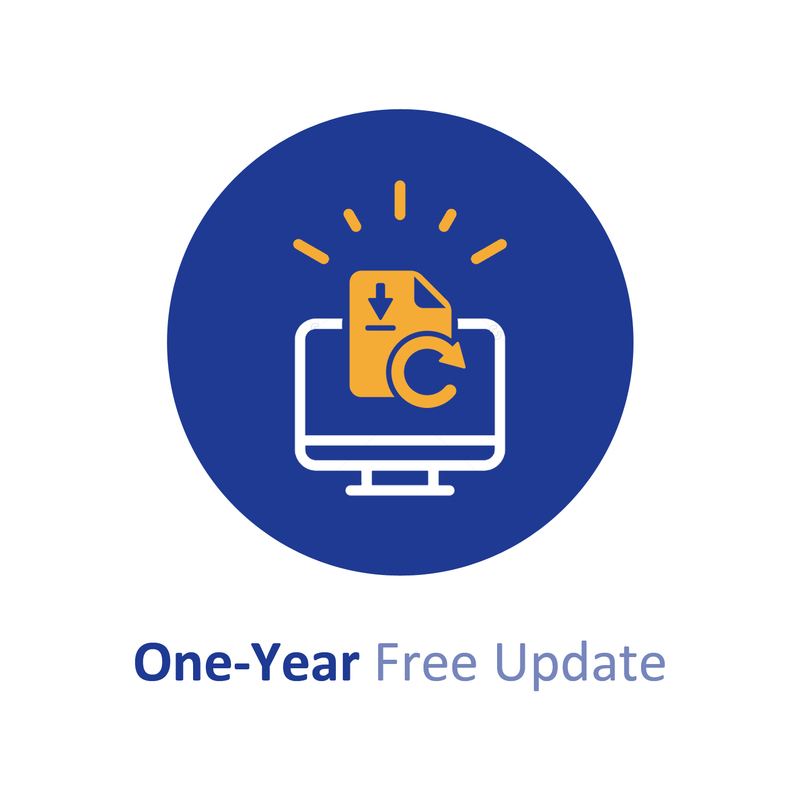 Q4: How long can I get my CCENT 100-105 questions and answers after purchasing? We will send CCENT 100-105 questions and answers to your email in 10 minutes in our working time and no less than 12 hours in our off time. Q5: Can I pass my test with your CCENT 100-105 practice questions only? Sure! All of PassQuestion CCENT 100-105 practice questions come from real test. If you can practice well and get a good score in our practice Q&As, we ensure you can pass your Cisco Interconnecting Cisco Networking Devices Part 1 (ICND1 v3.0) exam easily. Q6: How can I know my 100-105 updated? Q7: What is your refund process if I fail Cisco 100-105 test? If you fail your 100-105 test in 60 days by studying our study material, just scan your score report and send to us in attchment,when we check, we will give you full refund. The host in Kiev sends a request for an HTML document to the server in Minsk. What will be the source IP address of the packet as it leaves the Kiev router? A network administrator is connecting PC hosts A and B directly through their Ethernet interfaces as shown in the graphic. Ping attempts between the hosts are unsuccessful. The enterprise has decided to use the network address 172.16.0.0. The network administrator needs to design a classful addressing scheme to accommodate the three subnets, with 30, 40, and 50 hosts, as shown. Wonderful, got my CCENT certification smoothly, thanks for providing me such valid 100-105 study guide. Have practiced all your 100-105 exam questions and answers, will take this exam tommorrow. I believe I will pass, will share good news then.